look inside Piano Concerto No. 3, Op. 26 (Two Pianos, Four Hands). Composed by Sergei Prokofiev (1891-1953). Edited by F.H. Schneider. For Orchestra, Piano, 2 Pianos, 4 Hands (Piano). BH Piano. SMP Level 10 (Advanced); NFMC Level: Senior Class. 72 pages. Boosey & Hawkes #M060020582. Published by Boosey & Hawkes (HL.48009200). look inside Piano Concerto No. 3, Op. 26 (in C Major). 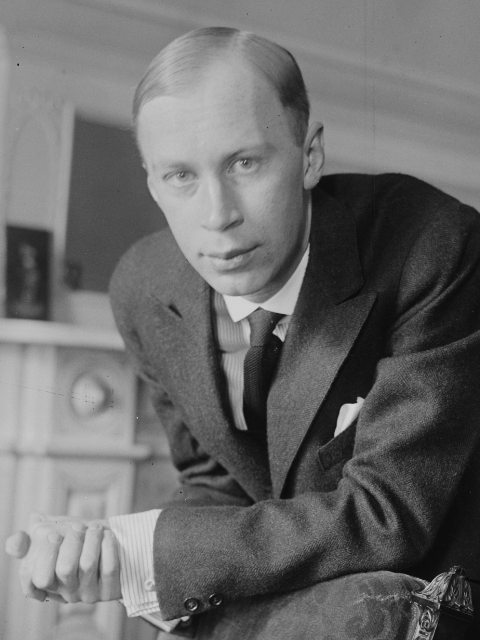 Composed by Sergei Prokofiev (1891-1953). For Orchestra, Piano (Score). Boosey & Hawkes Scores/Books. Study score. 180 pages. Boosey & Hawkes #M060020575. Published by Boosey & Hawkes (HL.48009199).